Is your home made of plastic? In trying to make our homes feel modern, many of us can get carried away with linoleum flooring and polypropylene furniture and nylon upholstery. This can make a home feel cold and synthetic. Sometimes it can be nice to bring a natural touch into the home. Here are a few ways that you can make your plastic home feel earthier. Wood can instantly bring a more earthy touch to your home. Wooden flooring is particularly in vogue right now and homes that have it are going up in value. This could be easily achieved in some cases by stripping away the carpets in your home and exposing the wooden floorboards below. Alternatively, there are plenty of click-fit wooden flooring options out there that could drop over the top of a linoleum or tiled floor. 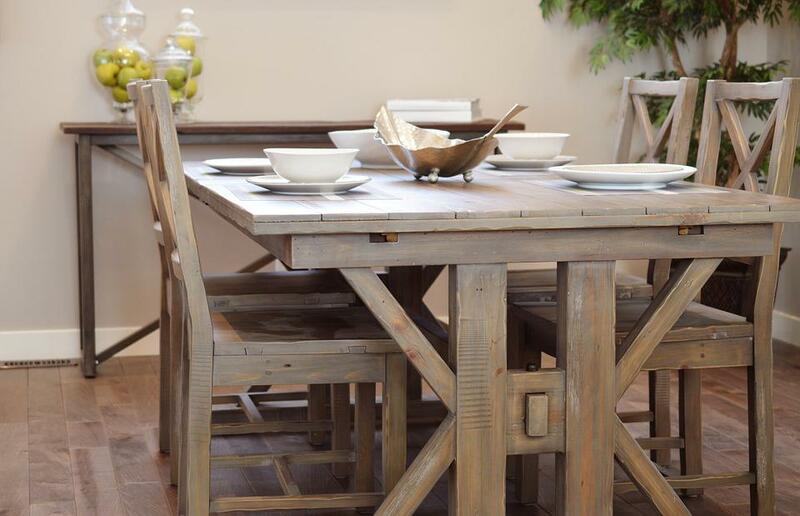 On top of wooden flooring, you can also give your home a rustic look by buying wooden furniture, installing wooden countertops and even opting for a veneered feature wall. Stone is also an earthy material that can look great in your home. This could be anything from a granite worktop to a marble sink. You can even opt for stone furniture such as a concrete dining table. Stone can be expensive, but is certain to add a sense of elegance to your home. Plants will literally ‘bring life’ to your home’s interior. They can help to provide colour and purify the air in your home. Certain plants may even have benefits in certain rooms. 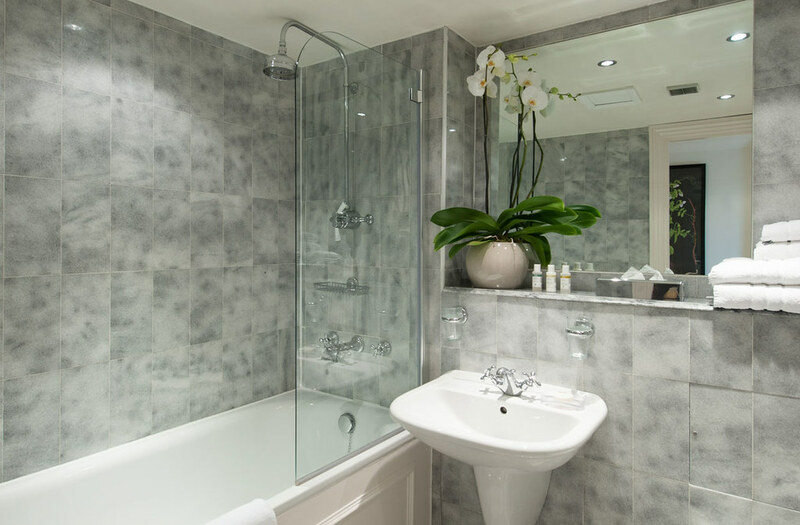 Many tropical plants such as aloe vera and peace lily are ideal for the bathroom as they thrive in low-light humid conditions, even helping to dehumidify the room. For the kitchen meanwhile you could try some foody plants such as a chilli plant or tomato plant, the produce of which you can then incorporate into your cooking. Fish are some of the easiest pets to keep. A well-placed fish tank can also make a great natural stylistic feature in your home. It could be placed opposite a TV to create a new focal point in the room. You could even make a bathroom have an underwater feel by adding in a fish tank. Just make sure that there is some natural light getting into the tank as fish can benefit from this. Want your home to smell nice? Take a break from synthetic cleaning chemicals and bleachy smells and consider some natural methods of deodorising the air. Adding lavender oil to a pine cone can create an earthy forest smell, whilst cinnamon and orange peels in water can create a fresh fruity aroma. Then of course there are many strong smelling flowers that can help to bring some natural scents to your home. Orchids and peace lilies are just two examples.